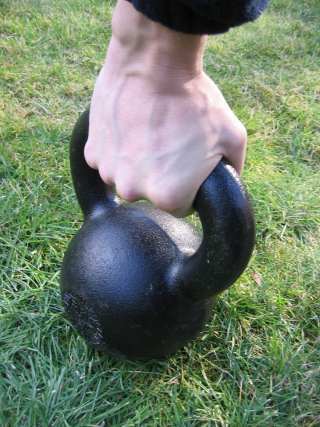 meet-up for Kettlebell users, and those interested in checking them out. agile, and all the while have a total blast, come check this out. reformed gymheads and others after intense ballistic strength-endurance. Russian nutball in the US is becoming way popular there. who resolutely hate exercise), and an extremely thorough all-round activity. Dress: whatever you like. Free range-of-motion clothing if you want to have a play! "What is a rock? An opportunity to get sweaty!"